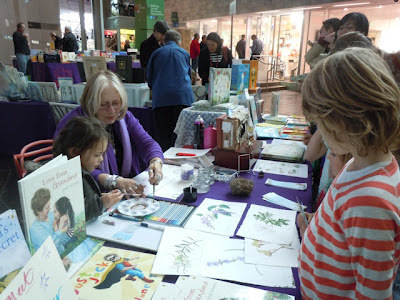 We had a lovely time at the last Federation Square Book Market and were thrilled to be joined by illustrator/author Jane Tanner promoting her new book, Lily and the Fairy House. 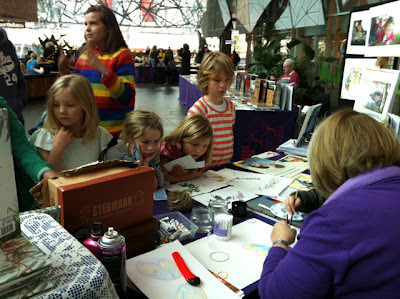 Here are some photos of Jane's enthralled and engaged audience - adults and children alike! 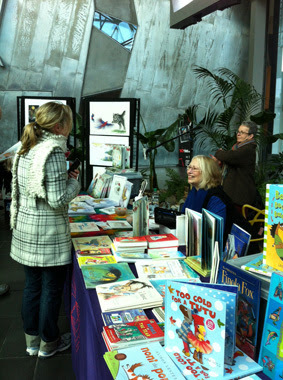 A lovely day, we look forward to the next Jane Tanner day at Fed Square! 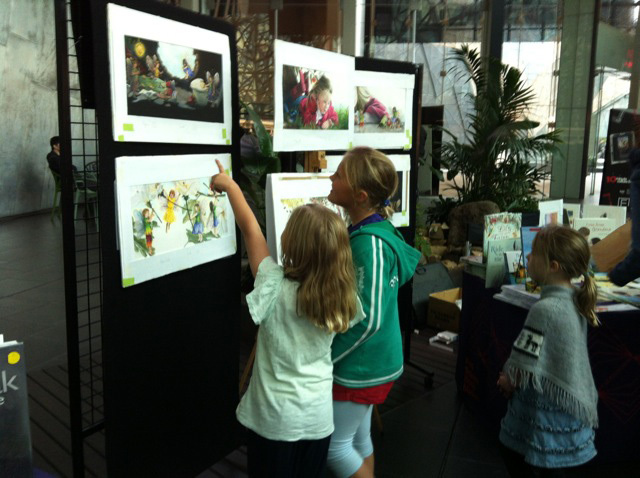 We also displayed prints from her new book which are now up on our website too! 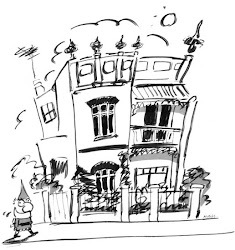 To view more prints by Jane visit the Books Illustrated Prints page.